Build cost or budget is one of the most important items of a project. Ensuring a build comes in on budget can be stressful, time consuming and sometimes unmanageable, ie Over-Budget! 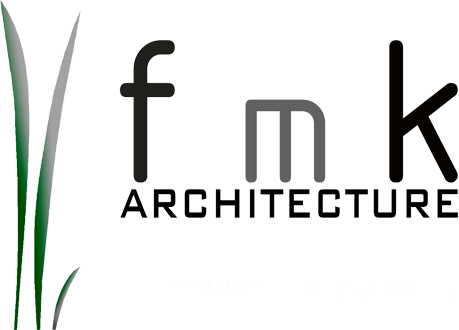 FmK’s Design and Build option, allows clients to take their project from inception to completion with a fixed price and no unforeseen costs. 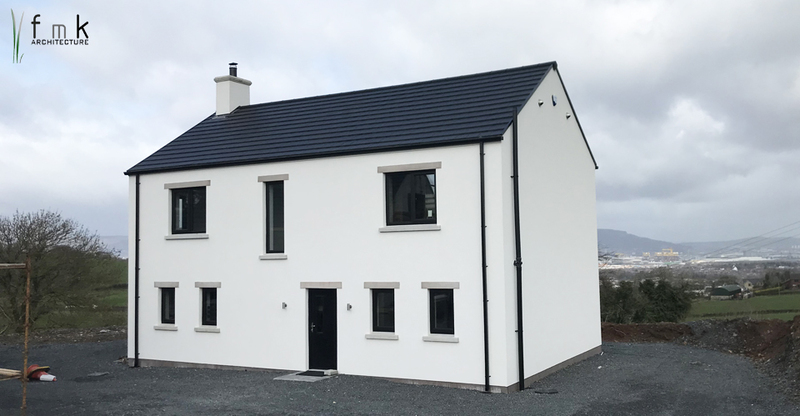 A ‘hassle free’ build is another major benefit, with all the problems and stress removed, as your dedicated FmK project manager handles all aspects of the build to final handover.